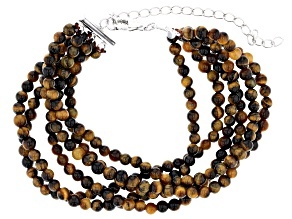 Discover sensational and affordable brown jewelry. 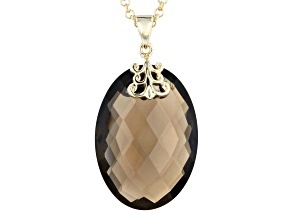 If you're looking for natural tones, brown and chocolate jewelry from JTV is the natural choice. 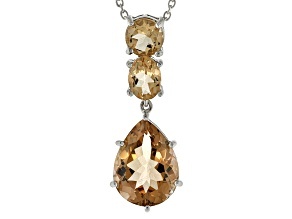 The brown jewelry – rings, necklaces, bracelets and much more – featured at JTV get their earth-toned hues from a variety of stones, including diamonds, simulants, quartz, and amber. 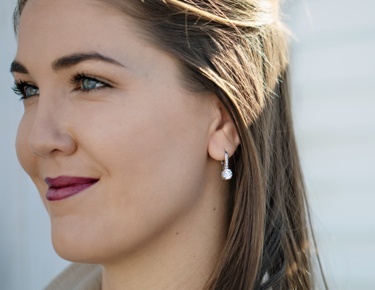 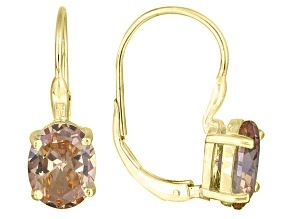 Brown jewelry is especially popular when it incorporates rose gold settings, a natural combination that creates a copper cohesion that's impossible with more colorful gems such as rubies or sapphires. 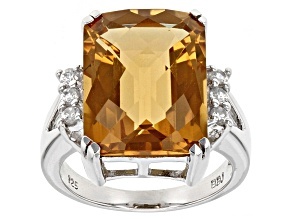 Silver or white gold settings are better choices if you want to ensure the gemstone in a piece stands out as a focal point. 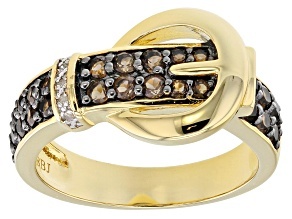 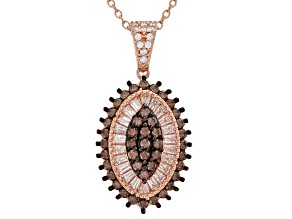 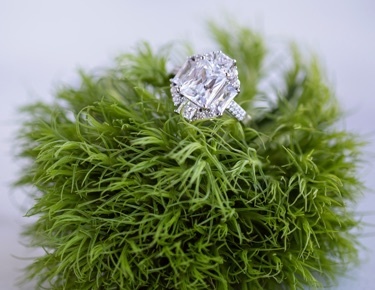 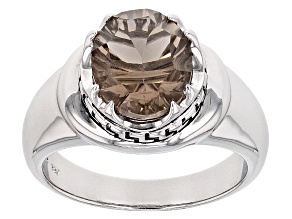 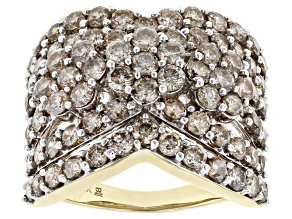 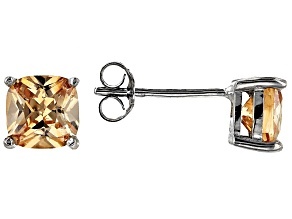 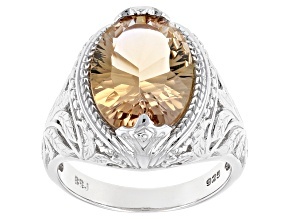 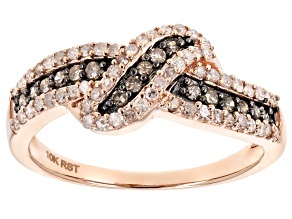 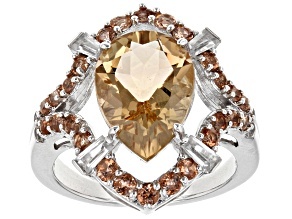 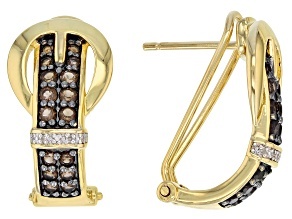 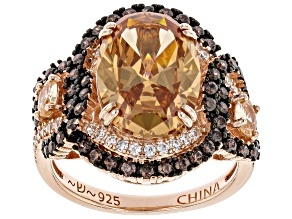 When it comes to brown diamonds, you get unconventional brilliance with an unexpected price tag. 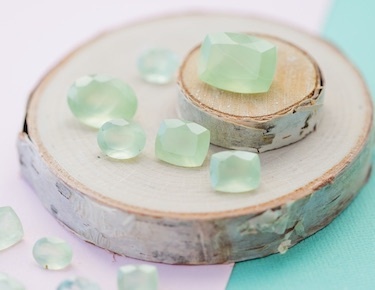 The most common of so-called fancy diamonds (colored varieties), these brilliant stones get their color from natural impurities. 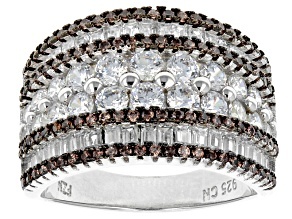 Once used exclusively for industrial purposes, diamonds in exquisite colors of mocha and champagne are now used by JTV to create stunning designs that belie their affordability. 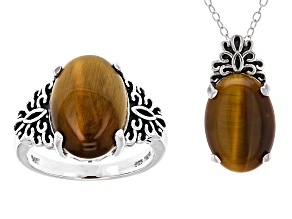 Brown jewelry makes for great gifts, especially if you're shopping for people with January birthdays. 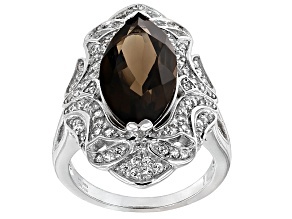 Garnet, the birthstone of the month, comes in many colors, but its most popular varieties have a reddish-brown hue. 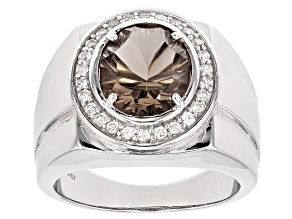 Garnet is a classic gemstone that's been used in jewelry and beads for thousands of years. 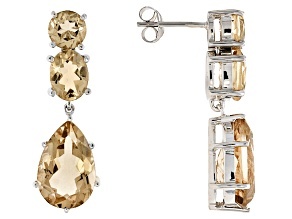 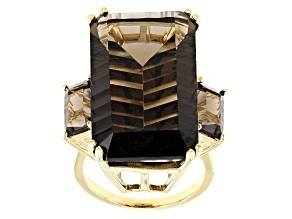 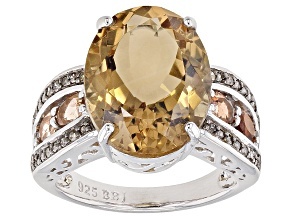 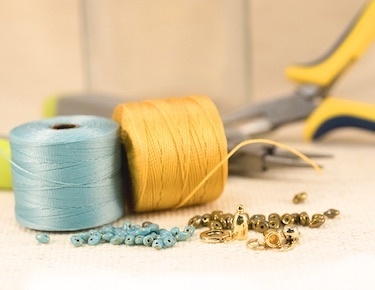 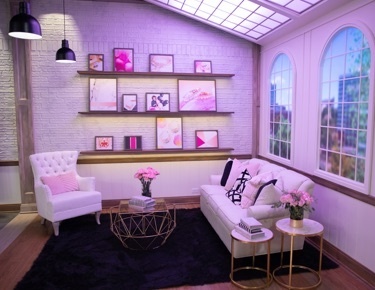 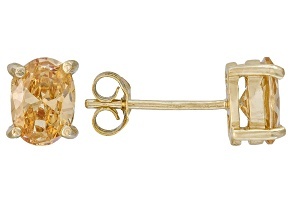 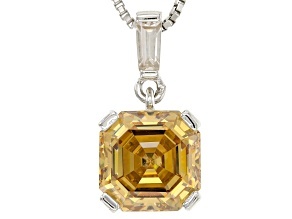 If you're after a complementary, yet subtle look, take a peek at JTV's yellow jewelry. 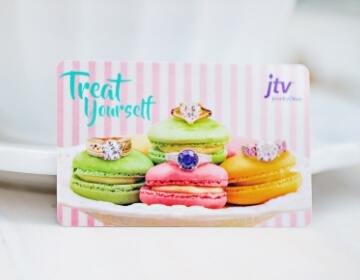 If you require a little more flash, JTV has you covered with a huge selection of purple or red jewelry. 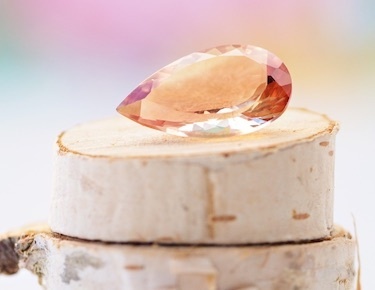 Whatever your preference, JTV has a stone and style to suit your aesthetics.